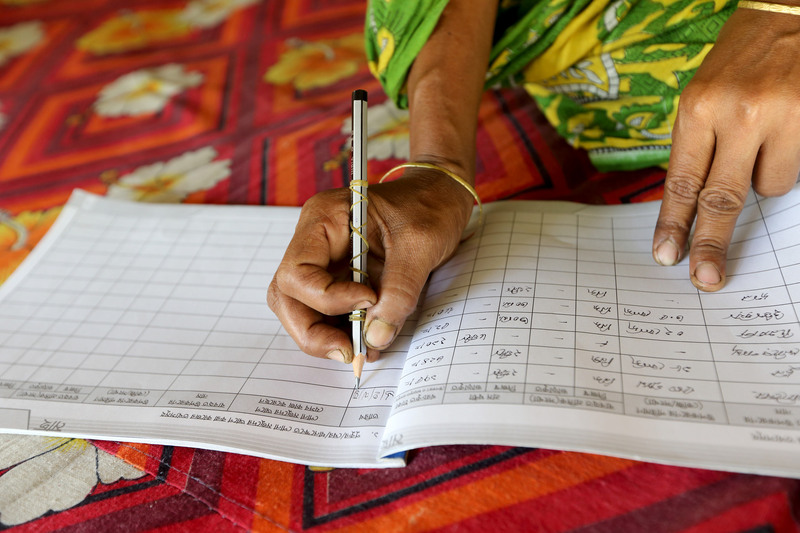 A woman writing data on her data entry book in Jessore, Bangladesh. Photo by M. Yousuf Tushar. The system will be rolled out to all projects after the WorldFish Monitoring, Evaluation and Learning (MEL) Platform goes live in 2019. The MEL Platform is integrated with Dataverse, an open-source web application developed at and hosted by Harvard University to share, archive, find and cite research data. Data will be uploaded via the MEL platform and, after quality checks and anonymization, automatically published to Dataverse. Besides operational efficiencies and improved accountability, there are other benefits of sharing data openly, says Muliro. “We are the only CGIAR Center focused on fish. I want us to be the place where people come to find quality, credible data on fish. In addition, journals are increasingly asking for a link to data when researchers submit a paper. Making data open is free, unlike a journal article, and the availability of this data can increase researchers’ citation ratings. Muliro has also been working to strengthen links with CGIAR working groups and communities of practice to learn from other Centers. The Inspire Challenge encourages the use of big data approaches to advance agricultural research and development. The winning entries, which were announced during the convention, are innovations with real potential for developmental impact, have mobilized underused or misused data, and demonstrate meaningful partnerships with CGIAR and other sector members. 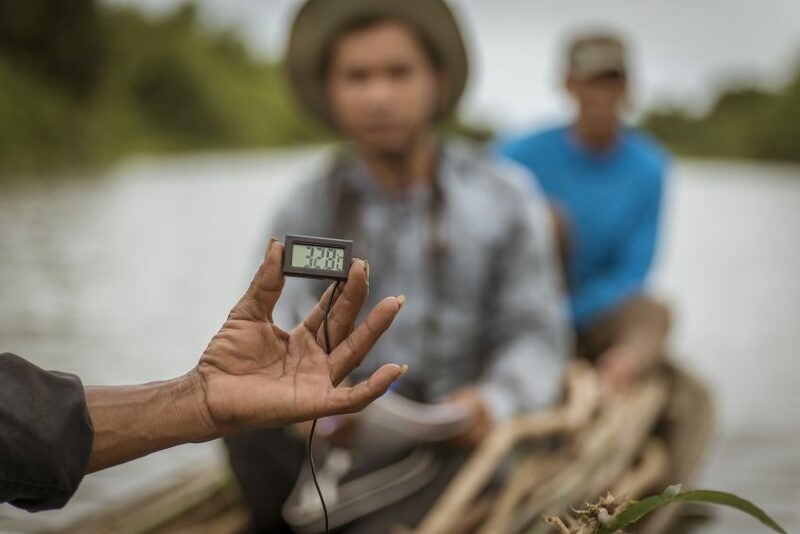 One of the WorldFish entries, An integrated data pipeline for small-scale fisheries, was selected as a winner from more than 130 submissions in four categories: Revealing Food Systems, Monitoring Pests and Diseases, Disrupting Impact Assessment and Empowering Data-Driven Farming. The award included USD 100,000 in project funding. The team will have 12 months to implement the pilot and can then present their results to a panel of judges in October 2019 to compete for a further USD 250,000 Scale-Up grant. 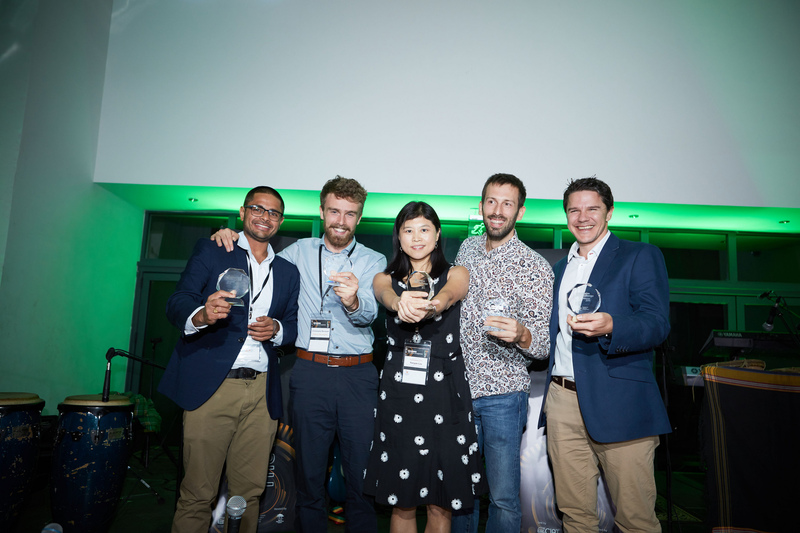 Winners of the CGIAR Big Data in Agriculture Convention’s 2018 Inspire Challenge. Photo by Juozas Cernius. Looking ahead, the data management team will build on the foundations laid in 2018. 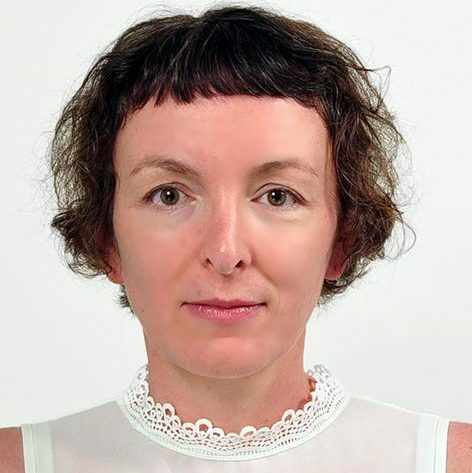 A data management training for research leaders is planned for the first quarter of 2019. A series of webinars will also be launched, starting with a webinar given by the Platform for Big Data’s ontology community of practice leader. Implementing OA-OD in a harmonized manner will not only enable compliance with an increasing number of donor policies, it will also empower researchers to improve efficiencies and enhance innovation and impact in an era of increasingly complex data management.